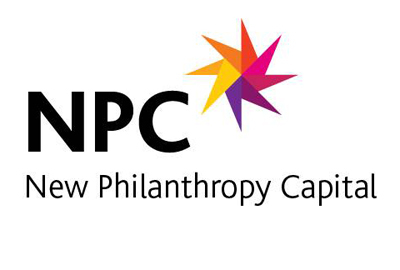 One of the features that makes NPC’s Well-being Measure stand out from other tools is the quality of the reporting. Customers consistently say that it’s one of the things that they love about the tool. For each survey, you get a well-presented and easy-to-read report – which do can download as soon as your survey is complete. You can also do further analysis using our custom filtering tool. You can also download presentation of Part 3 here. You can view Part 1 and Part 2 of our video series here.